We want to protect a polar bear. "GEL-COOma" was born from the thought. Sapporo Maruyana zoo in Sapporo-shi, Hokkaido is not only citizen's oasis but one of the zoos which succeeded polar bear breeding. There are few zoos which succeeded to breeding and bringing up polar bear because it's not easy. We donate a part of sales of "GEL-COOma" series as bait charges of the polar bear to support Sapporo Maruyama Zoo performing various actions for species preservation. Each coo"ma" item comes with a serial number printed on small piece of paper. We hope that people having "GEL-COOma" series feel preciousness of a polar bear. Kuma(Cooma) means bear in Japanese. "GEL-COOma" is made from 2 words "cool" from function of ice gel pack and "Kuma". 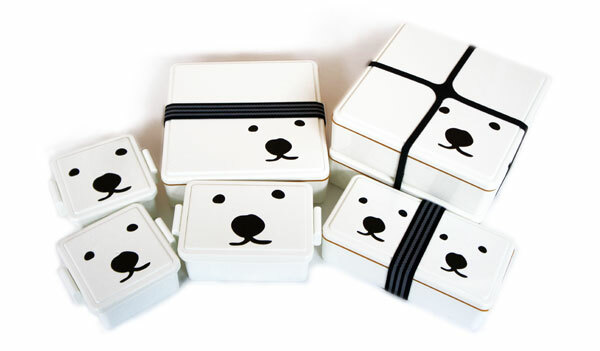 Enjoy the lunch with cool bear, polar bear !